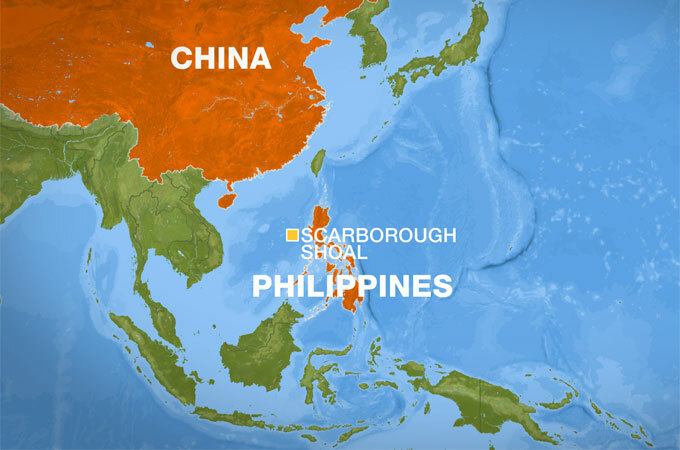 SCSC - Foreign Affairs Secretary Albert del Rosario on Thursday said the Netherlands - based arbitral tribunal may hand down a ruling on the Philippines' complaint against China’s massive claim in the disputed South China Sea by the first quarter of 2016. 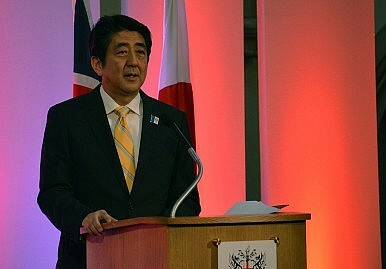 SCSC - In order to secure a meeting with Chinese President Xi Jinping, Japanese Premier Shinzo Abe agreed to a significant concession in Tokyo’s ongoing dispute with China over the Senkaku Islands, according to Japanese media outlets. 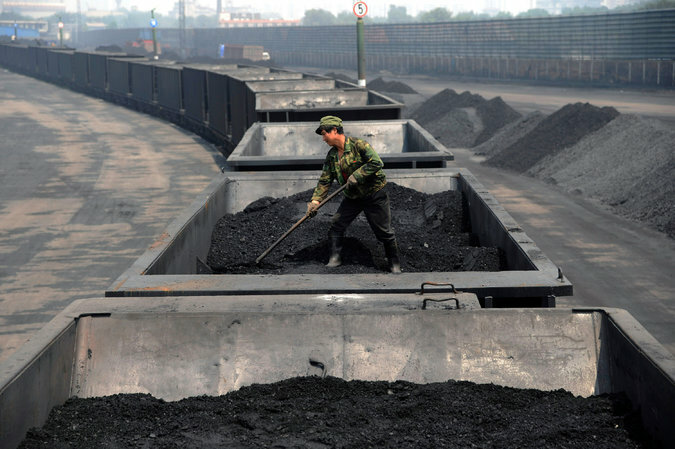 SCSC - For almost a year, China has been pitching an idea to its neighbors in Asia: a big, internationally funded bank that would offer quick financing for badly needed transportation, telecommunications and energy projects in underdeveloped countries across the region. SCSC - Over 6,000 Philippine and US marines carried out a military exercise on a Philippine beach on Sunday (Oct 5) near a disputed reef occupied by Chinese ships which has become a potential regional flashpoint. SCSC - Peace and stability in the South China Sea is in the interest of China and the 10 - member Asean regional grouping, Vietnamese Prime Minister Nguyen Tan Dung has said. SCSC Ahead of Xi Jinping’s scheduled three-day visit to India, Indian President Pranab Mukherjee traveled to Vietnam for a state visit. 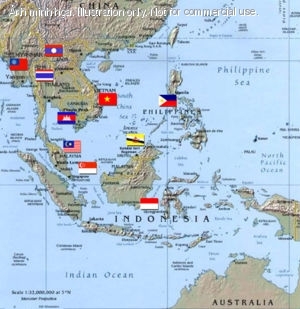 At the conclusion of his trip to Vietnam, Mukherjee and his counterpart, Truong Tan Sang, issued a joint communique in which they called for countries to stand for freedom of navigation in the disputed South China Sea (West Philippine Sea). SCSC - The Philippines has found an ally in the European Union in its effort to settle its territorial dispute with China through international arbitration. SCSC - A chain of islands in the South China Sea has become the centre of a territorial dispute - and a source of growing tension in the region. 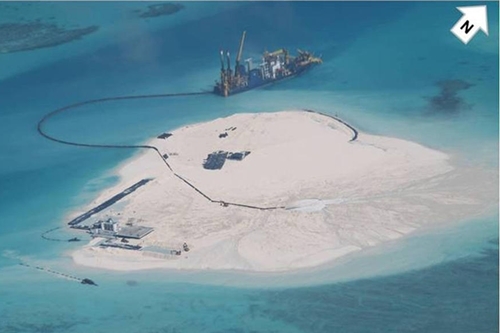 SCSC - Vietnam on Wednesday accused crew members of Chinese boats of harassing fishing vessels and beating Vietnamese fishermen near the contested Paracel Islands in the South China Sea, but China dismissed the accusations as groundless. SCSC - Six Japanese parliamentarians and 13 Philippine congressmen signed on Wednesday a joint document for cooperation on the promotion of the rule of law amid ongoing tensions with China over disputed waters. 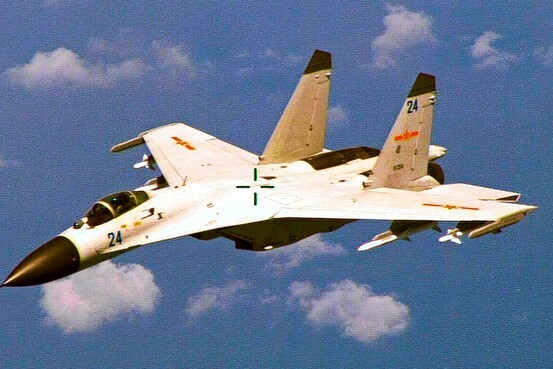 SCSC - A close midair encounter between U.S. and Chinese military planes last week reflected long - running tensions in the skies—a rivalry that is building under the waters below, as well.